This latest release from The Flaundflare Studios follows closely in the footsteps of preceding games by perfectly combining adventure and survival experiences into one package. It is a sequel to the Silent Falleym and the pony adaptation of the cancelled classical Konami's Silent Hill series; however, with its own lore. 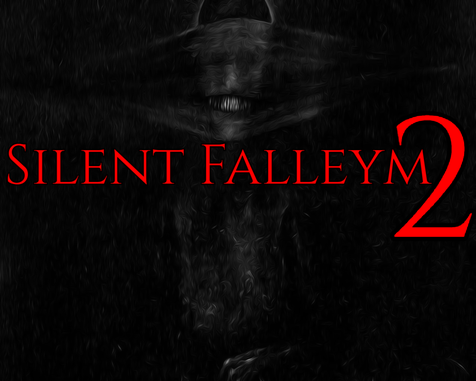 Silent Falleym 2 perfectly blends both classical Survival Horror and Fall of Anterfold survival mechanics. In the once peaceful Silent Falleym city, the Marmad Order ritual was performed to awaken the dark gods. This plunges the city into a pool of dense darkness. With no visible road, Daisy is faced with the arduous task of destroying all his servants known as The Elders to rescue her sister, Laurice who is held captive in the Guardian Argron. This is the beginning of his nightmare! This is a single-player, alt horror video game. It will not only add some fright to your gaming experience, but also add life to it. In short, this game will prove satisfying to horror game lovers. Go check it out here!